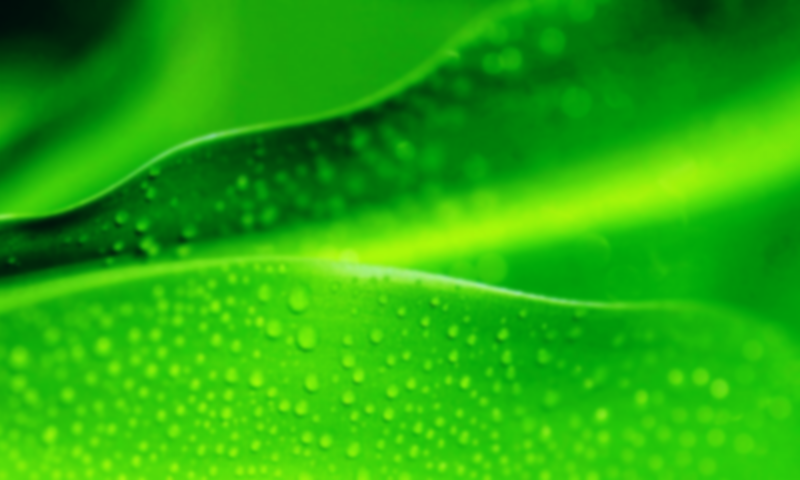 What is bioeconomy? What are bio-based products? Is it possible to make more sustainable choices for the environment and for our health? Visit the BIOECONOMY VILLAGE on May 24th from 11 am to 4 pm to discover it! In the context of the Festival of Sustainable Development 2018, the main Italian contribution to the EUROPEAN SUSTAINABLE DEVELOPMENT WEEK, we’ll wait for you at Unitelma Sapienza (Viale Regina Elena, 295). 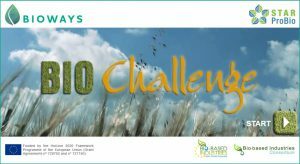 Promoted by the BIOWAYS, STAR-ProBio, BIOVOICES and EXCornsEED projects, funded by the European Commission, the BIOECONOMY VILLAGE aims to raise awareness among the public, improve knowledge about bio-based products and promote the applications and the benefits of bioeconomy, circular economy and sustainability, fostering dialogue, discussion and sharing between the general public, researchers and companies. Through research and products samples and practical demonstrations, will be showcased to the visitors, in a simple and engaging way, how bioeconomy is increasingly part of our daily lives and how consumers’ choices can have a positive impact on the environment, society and the economy. Innovative tools such as games (serious games, video games and quizzes) will be used. 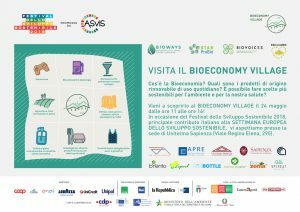 CNR, APRE, UNITELMA Sapienza, La Sapienza, FVA New Media Research, Ecozema, Minimo Impatto, BY-entO, Algaria (Spireat) will be present, together with the European projects BIOVoices, BIOWAYS, STAR-ProBio, EXCornsEED, Leguval e Biobottle.